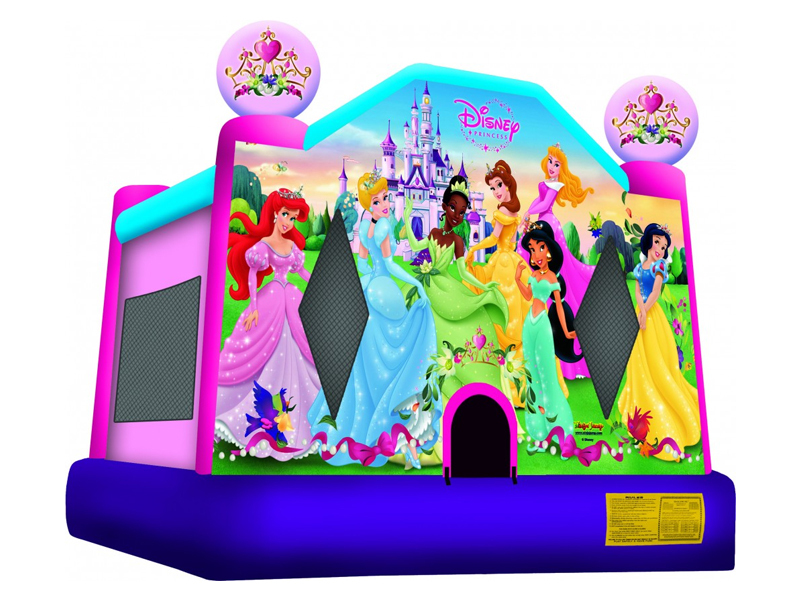 Give the Princess in your life the party she will never forget! Let her and her friends be transformed into their favorite princess and play along! Perfect for your backyard, and entertainment fit for royalty! Little girls squeal with excitement at the sight of this inflatable!